Everything changed in a matter of months. 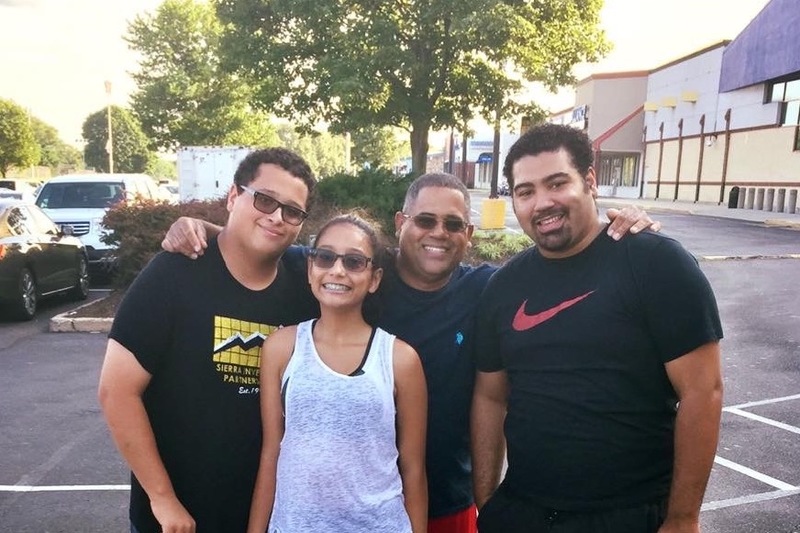 Juan Perez is 49 years old and was diagnosed with Adrenal Cancer last June. For those of you who know him, you know that he is an extraordinary human being. He is filled with jokes, love, and always puts his family and friends before himself. 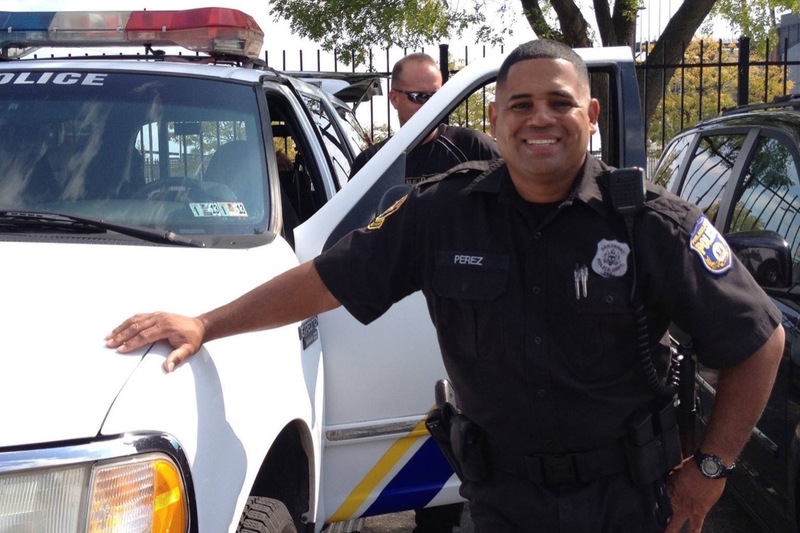 Juan has been a police officer for 30+ years for the City of Philadelphia and is currently part of the K-9 unit. He underwent surgery mid-June to remove the cancer, which was unsuccessful. After removing more then half of his liver, further testing showed cancerous cells were detected in his lungs, kidney, and stomach. As a result, he was told he would undergo chemotherapy immediately. For those of you who do not know what Adrenal Cancer is, it is extremely rare and very aggressive. It starts in the adrenal glands and spreads throughout your body as the body secretes adrenal fluid. Since surgery, he has tried a number of different medications, chemotherapy, experimental drugs and even was scheduled to go to Michigan to see an Adrenal Cancer expert from the University of Michigan. As a family we continued to push to find hope and prayers for any way to prolong his life. Unfortunately, he was losing a lot of weight and energy, fluid started building up and he was rushed to the ER where we found that the cancer has gotten worse. They have told him that he cannot travel any longer (no Michigan trip) and that he needs to stop Chemo at this time, which leaves our only option being Hospice Care. 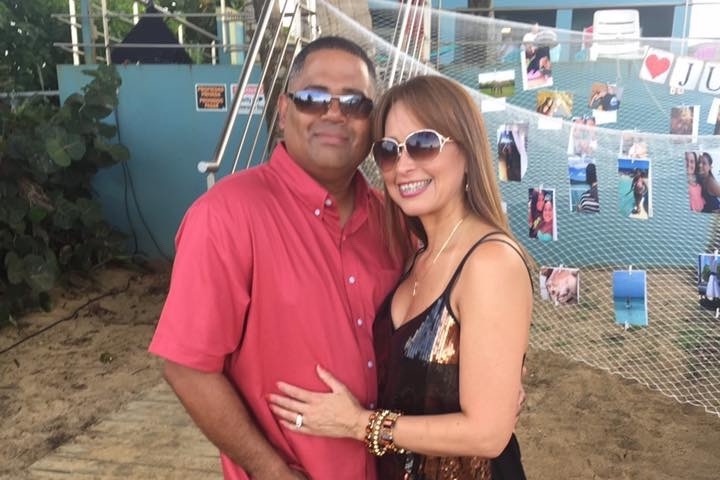 At 49, with a wife (Diana) and 3 kids (Tony, Adrian and Kristina) and a huge support system of family and friends, we are asking for your help. Cancer has affected so many lives and we wish we had more time with him. No amount of time prepares us or anyone for an end like this. Some of his medical expenses are not covered and with the everyday necessities of life, supporting the family, etc. we come with open hands asking for support. 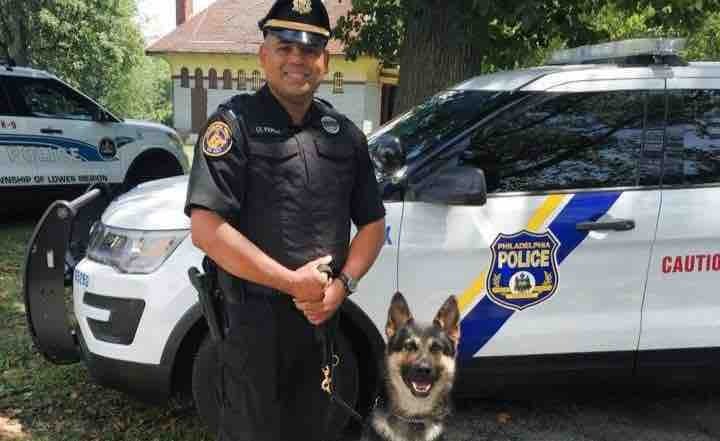 Lieutenant Juan Perez (K-9) has kept our streets safe, rapped “My Adidas” by Run DMC, made light of all situations, and much more - Now, it's time that we send back some of that love and support that he gave us. Anything you can donate is truly appreciated. Everything we can do to help and surround his family with love is what is most important. Please spread the word. Thank you from the bottom of our hearts. Such beautiful, yet heart-breaking services. The love and the support that came to show their love for you is amazing. You have touched so many hearts over your 49 years of life. 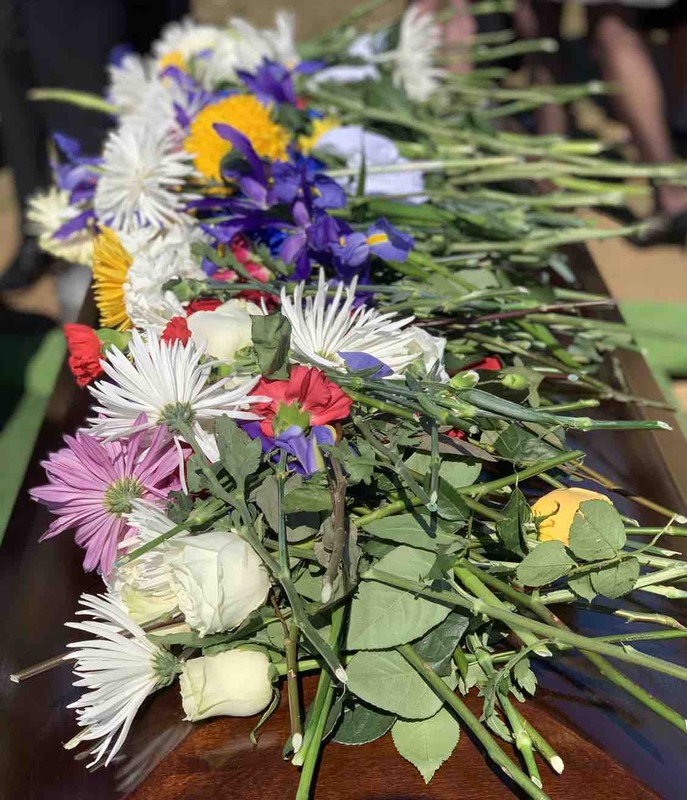 The tears that fell on your casket today, will never be forgotten. The City of Philadelphia loves, adores, and will continue to miss you. Please join us if you can! Viewing and Services details in the photo. 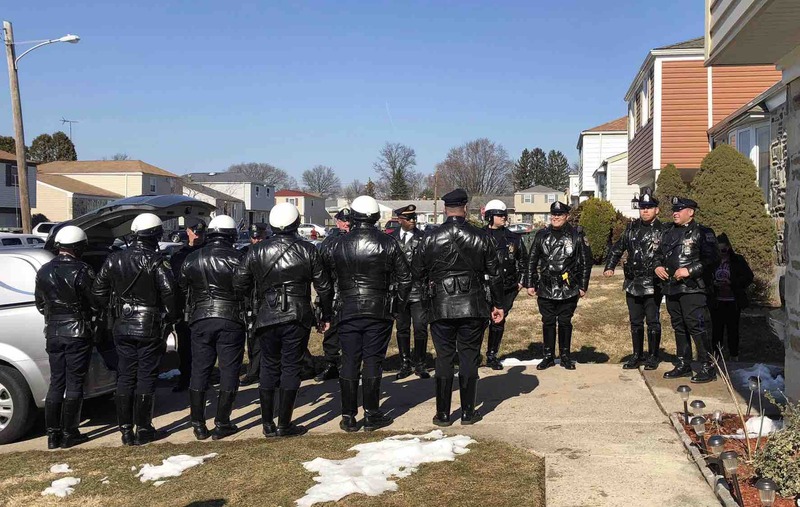 The unity and love from your Philly PD family is incredibly inspiring. 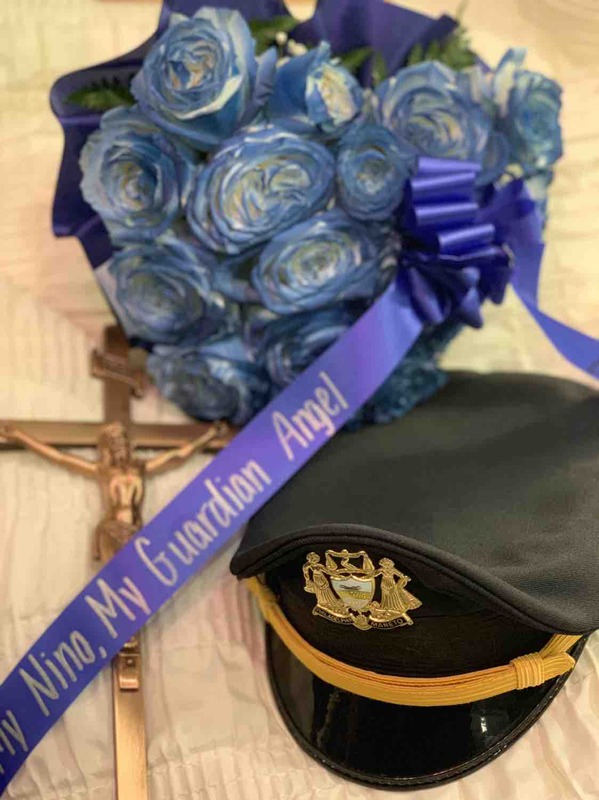 Fly high lieutenant!